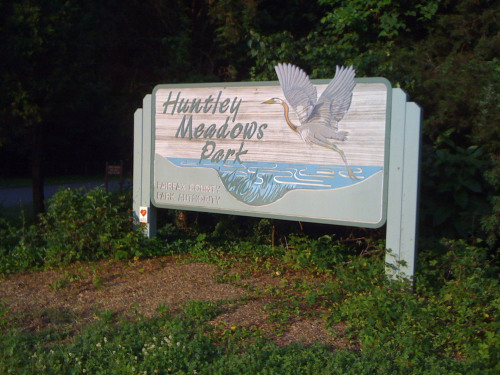 The Fairfax Connector (161, 162) has a stop at the main entrance to Huntley Meadows Park on the corner of Lockheed Blvd. and Harrison lane. The 161 and 162 run daily between Huntington Metro and Hybla Valley. The Richmond Highway Express (REX) bus line runs daily between the King St. Metro (Blue/Yellow line) and Fort Belvoir. It also has stops at Eisenhower and Huntington Metro stations (Blue line). 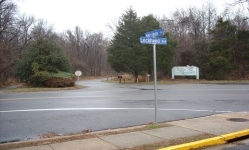 The closest bus stop to Huntley Meadows is at the corner of Route 1 (Richmond Highway) and Lockheed Blvd. From there it is approximately a one mile walk to the Visitor Center.